It seems an age since we last saw the likeable Tony Dodson, so The Sweet Science UK sat down with Dodson to discuss his future plans in the sport and who he thinks will be the next British star. The last time we saw Dodson in the ring, was earlier this year in the unforgettable light-heavyweight version of Prizefighter. Sadly for Dodson things didn’t work out as he planned, who looked fantastic up until a cut cruelly forced him out. “Yeh, I haven’t boxed since. I’ve just had to let my cuts heal. “There is no doubt that I would have gone on to win that tournament. I was boxing great and I was far to experience for Travis (Dickinson) and that counts for a lot. You only need to see my previous fights to know I would have beaten him. Dodson will be looking to face Darren Stubbs for the English title after he officially moved up to the light-heavy weight division, which he believes is the right division for him. “Hopefully this fight will take place at the end of May. “I should have moved up to this weight like five years ago. I have no doubts that I’ll win a title here, I’m made for this weight class. Talk soon turned to the state of British boxing and the next few fights of our current stars, with Dodson giving us his opinion and prediction. He also predicted previous opponent Carl Froch to win the Super Six tournament and declared Froch a “class act”. Dodson also predicted Martin Murray to become Britain’s next big boxing star. With the state of British boxing looking better than ever, The Sweet Science UK sat down with rising star Joe “Crackers” Collins to discuss how he got into boxing and how he sees his future in boxing panning out. The 24-year-old Manchester based-boxer is a bit of a late bloomer to the professional ranks and relatively unknown but with his last fight being promoted under the Hatton Promotions banner; he is sure to be a face British fans will soon come to recognise very soon. “I first got into boxing through a friend. I was coming off a knee injury I sustained in a football match and I was just trying to get fit again to play football. Studying boxers and boxing itself became the norm for Joe, who counts the likes of Marco Antonio Barrrera, Ricky Hatton and Joe Calzaghe as his idols. 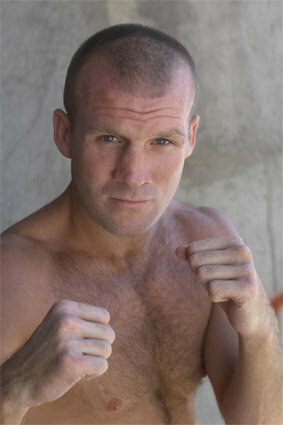 “I used to look up to the likes of Hatton, Calzaghe, Michael Brodie, Scott Harrison and, of course, Barrera. They were brilliant to watch. 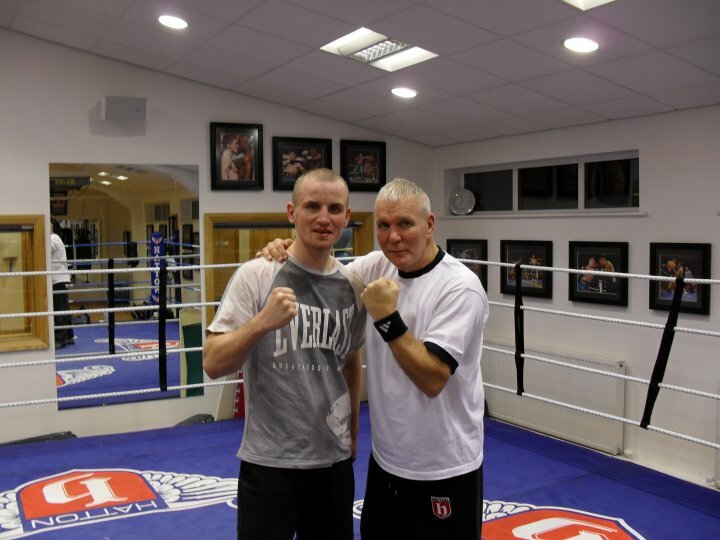 The light-welterweight now trains under the well-respected coach Bob Shannon at Shannon’s Fighting Fit gym in Openshaw. “Bob Shannon is a great trainer who is very determined and very knowledgeable about the sport. Talk moves on to Joe’s style of boxing, which may shock a few of you considering his “Crackers” nickname. “I like to slip and roll under shots you know. I’m not adverse to mixing it up but that’s definitely my style. When asked on which boxer he’d like to fight, the response wasn’t as I’d expected. Following a defeat in his last fight (the fight was stopped in the third following a clash of heads which left Collins with a broken nose) we asked Collins how he sees his career in boxing panning out. When asked if he feels he could become a title holder in his division, Collins responded quite simply. There is no doubting he’s got people who believe in him. The likes of Hatton Promotions, Bob Shannon and his stable mates. But most importantly he has that inner self belief that is the most crucial thing for a boxer. Finally we finished up the interview by asking Collins, a student of the game, on his prediction for the up-coming Khan – McCloskey fight.